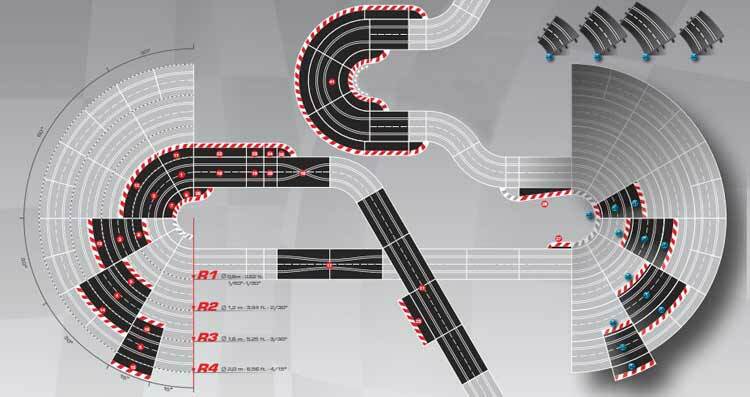 If you are looking for some slot car layouts for Track Power then you have come to the right place! 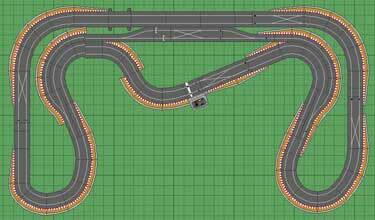 We found a track pack with 758 Track Power Layouts in it. 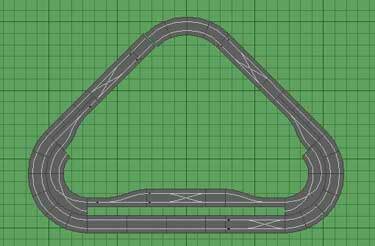 We tested several dozen with our 1.6.6 version of Track Power and most worked, however a few stated they were made with a newer version. 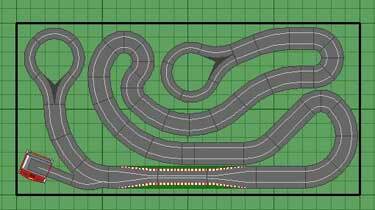 There are slot car track layouts for specific sizes such as 4×8, 4×16, 5×6, 5×9, 5×12 and many more. 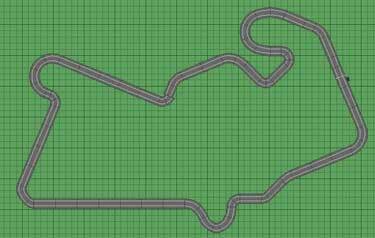 There are historic circuits and NASCAR multi lane tracks included. 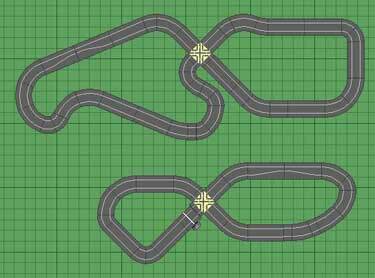 Here are a few screenshots for some of the tracks that are included.